Miss Fake It 'Til You Make It: How to Brighten-Up Your Springtime Wardrobe? How to Brighten-Up Your Springtime Wardrobe? May is almost here, so what better way to accessorize all your cute spring frocks than a healthy, white smile? 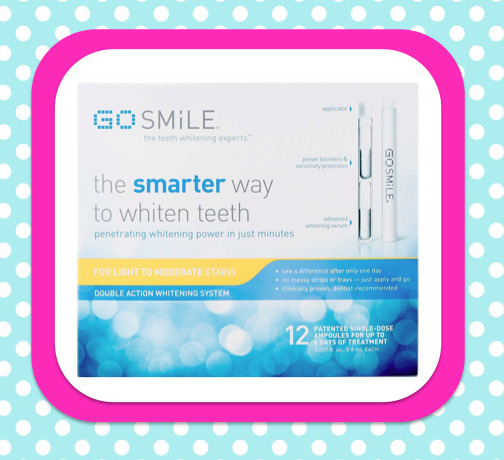 We know it can be difficult to find a reliable whitening kit, so we are excited to share a new Miss Fake It ‘Til You Make It Fave: GO SMiLE 6 Day Double Action Whitening System. This power pack is awakens your smile with breakthrough science of their patented Ampoule Technology™ delivery system. The new Double Action 6 Day Whitening System is a fast, easy, safe and effective treatment that delivers superior whitening with virtually no sensitivity – undo that damage of your daily ice coffee without any irritation. 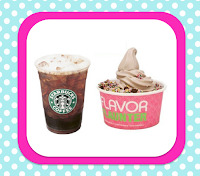 Looking to tackle the uneven stains from long term vices – even the dyes in fro-yo can leave a mark. It is also an excellent alternative for those whose teeth have not responded to other whitening products. To use, just squeeze the ampoule at the two dots marked on the sleeve to break the 2 inner capsules and combine the liquid formulas. Next, apply the mixture to your teeth with the built-in applicator and avoid eating and drinking for at least 20 minutes. Amp up your style with a glowing smile. 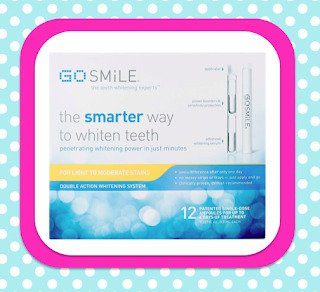 Scoop up a GO SMiLE 6 Day Double Action Whitening System ($89 (6 days/12 count), available at GOSMiLE.com) for a noticibly brighter smile by next Saturday night. Want to Give it a Try, but are Short on Cash? Don’t Frown! 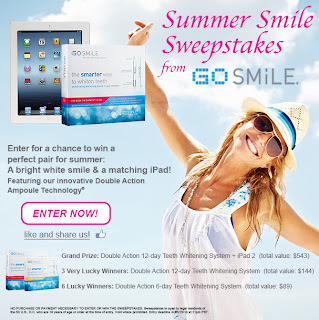 GO SMILE is hosting a sweepstakes on their facebook page for a chance to win a bright white smile + a matching iPad. 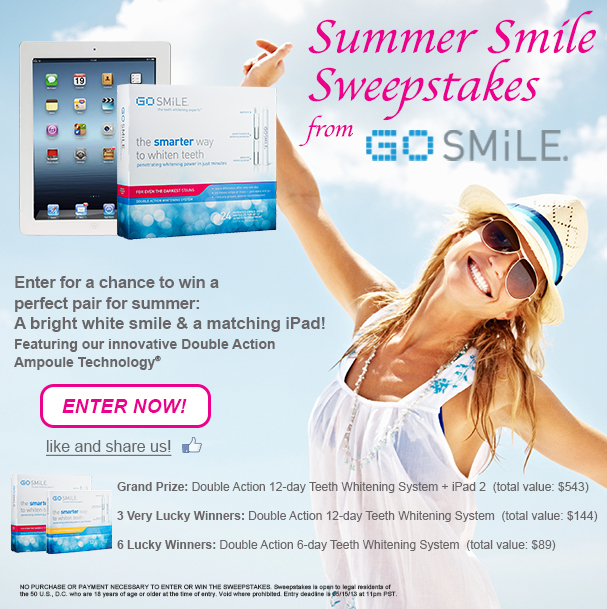 Visit the GO SMILE page for more info. 2. Tweet us "GO SMILE to the Smile for Style Giveaway #, RT for a chance to win #SMILESTYLE"
THE FINE PRINT: The contest will be live from 4.29.13 and ends at midnight (EST) on 5.3.13. One winner will be chosen at random from among the entrants. The winner will be notified by a direct message via Twitter. Contest is only open to U.S. residents. Prize is valued at $89.